Italy’s number one roots rock band Lowlands return with their most rocking album yet in the form of Beyond, out on 10 December on Stovepony/Gypsy Child Records distributed by Cargo. Produced by ex-Soul Asylum keyboard player Joey Huffman the band explores and explodes the boundaries of what they had previously achieved releasing what is their most eclectic record. Ten brand new tracks, from punk rock to acoustic ballads, which capture the exuberance and variety of their live shows. Rock’n’folk. The album was recorded over 6 days in Northern Italy, featuring Lowlands’ regular guests Mike “Slo Mo” Brenner (Marah, Magnolia Electric Co.) and harp virtuoso Richard Hunter as well as one of Italy’s best and most experienced rhythm sections, bassist Antonio ‘Rigo’ Righetti and drummer Robby Pellati. Formed in 2008 in Pavia outside Milan by British-born singer-songwriter Edward Abbiati, Lowlands quickly established themselves in mainland Europe with their debut album The Last Call, and have made a number of friends on the international scene leading to a co-write with Tim Rogers of Australia’s You Am I, a duet with the lovely Amanda Shires (Jason Isbell, Rod Picott, Justin Townes Earle, Matthew Ryan) and guest appearances from ex Soul Asylum Joey Huffman, US fiddler Amanda Shires and ex-Green On Red organist Chris Cacavas, who also mixed their 2010 album, Gypsy Child, which was widely praised in Europe and the US and picked up substantial airplay in the UK. Having toured heavily throughout late 2010 and half of 2011, on return to their hometown the band splintered, with a nucleus of Abbiati, guitarist Roberto Diana and keyboard player and accordionist Francesco Bonfiglio eventually recruiting Righetti and Pellati – who have literally played every bar and every stadium in the country – to record the third album Beyond (released Oct 4th 2012). The new album follows hot on the heels of Better World Coming, a tribute to Woody Guthrie recorded in downtime from the Beyond sessions and widely praised across Europe as one of the best roots releases of 2012. STOP PRESS! 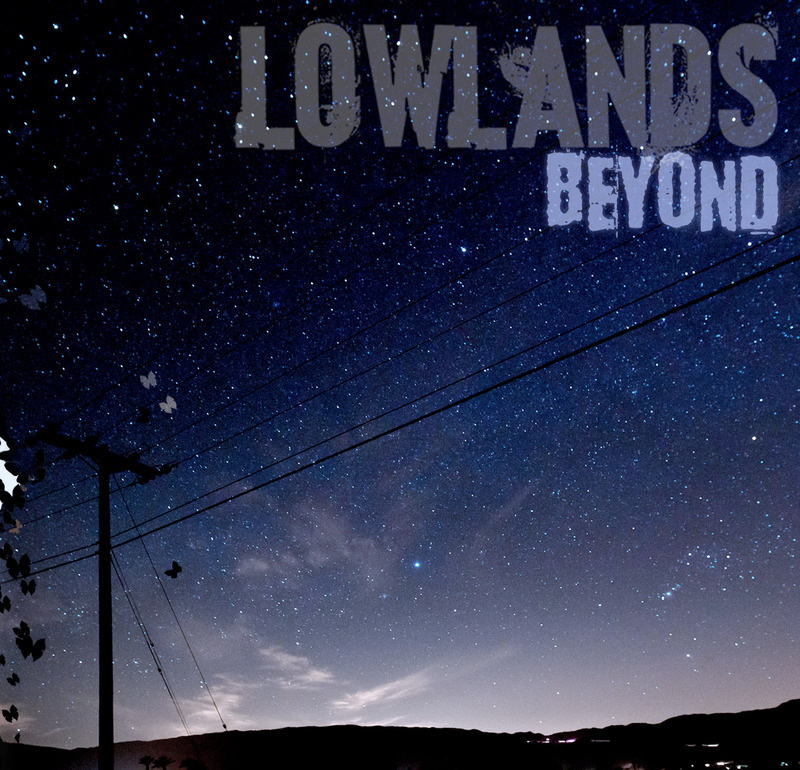 Lowlands UK Tour.